In-store theatre is a high impact point of purchase (POP) display that attracts consumer attention by creating a unique brand experience. 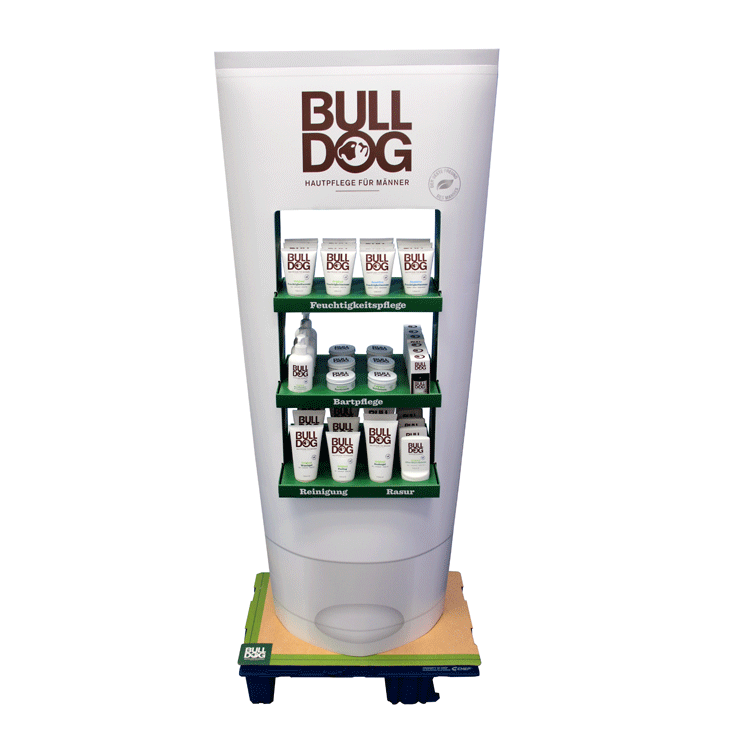 Used in retail environments and at marketing events, the eye-catching POP displays allow brands to differentiate themselves over competitors and drive increased sales. 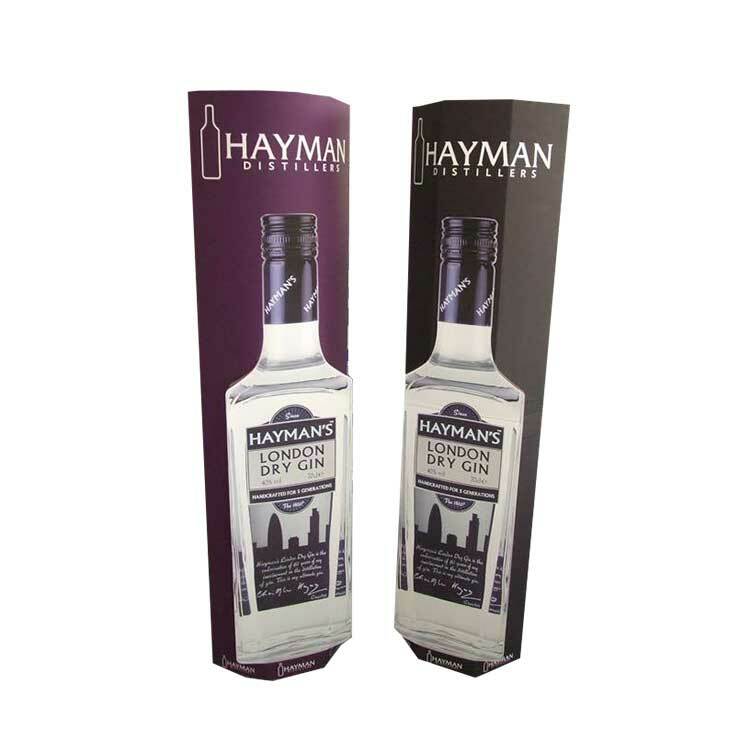 In-store theatre displays are designed bespoke to meet specific marketing objectives and use both creative structural and graphic design to maximise brand impact. 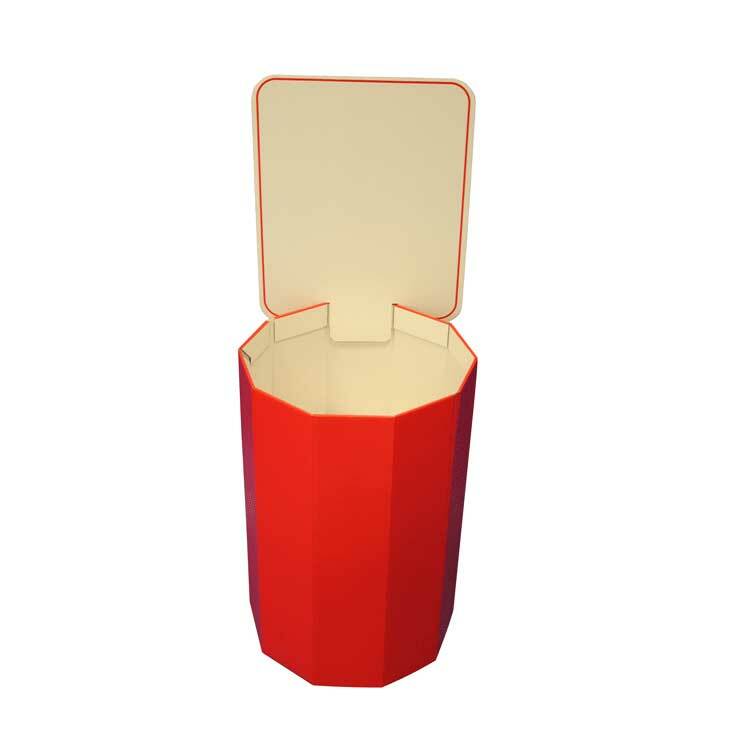 Made from corrugated cardboard, in-store theatre displays are lightweight yet sturdy and have the structural integrity to carry weight. Using a single material, they can easily be recycled. Additional features including LCD screens, lights, sound modules and moving parts can be incorporated to enhance the brand experience. 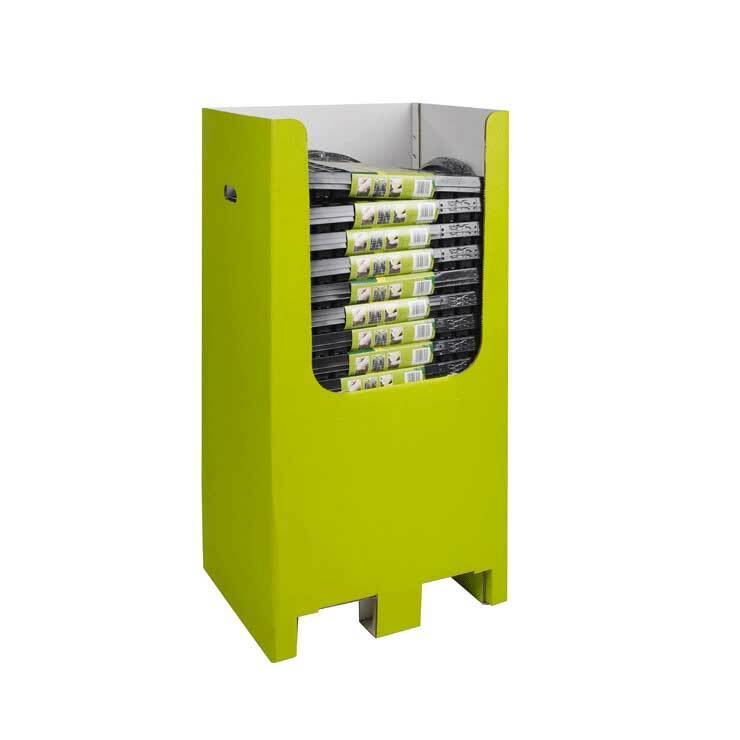 2D, 3D and 4D models available to help you visualise a design in-store.